Providing quality client-focused accounting and CPA services. Come See Why We Should Be Your Home Inspection Company of Choice! 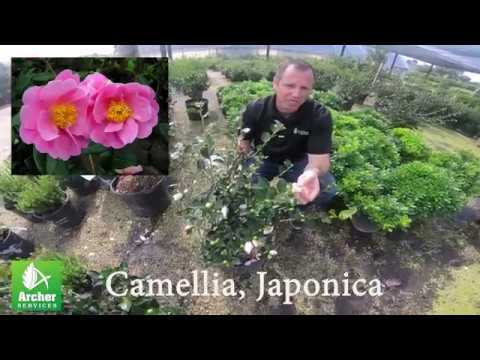 Plant of the Month - Camellia! Beautiful evergreen shrub that flowers in the Winter. The 'Rose of the Winter' Flowers are Pink, White, and Red and there are hundreds of Varieties. Slow grower so it needs very little pruning. This variety can take part sun. Stibbs & Co., P.C., a Houston-area business law firm, promoted attorney Adam R. Fracht to the position of partner. Entergy Texas, Inc. has reached a settlement agreement with the Public Utility Commission Staff and the intervening parties in its rate case, filed on October 5, 2018. A lawsuit filed by a former Mercedes-Benz of The Woodlands employee, Zach White, has recently been reported in the local news.